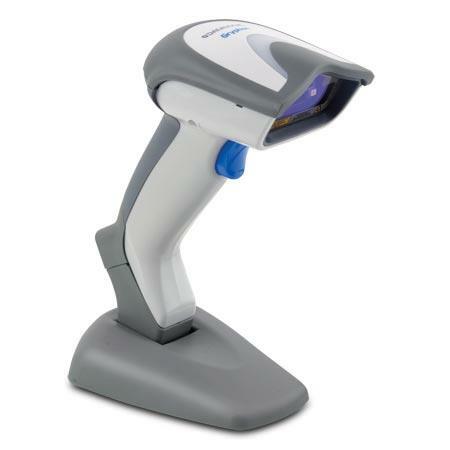 The Gryphon 4400 Series of area imagers support virtually any 1D and 2D bar codes and are also able to capture images up to A5 size. Deep red illumination, without the flicker effect, features a center-cross aimer with four corner dots defining the reading area. 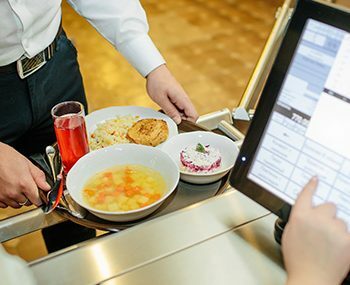 Datalogic’s Motionix™ motion sensing technology automatically switches between handheld and stand mode depending on the activity of the user. 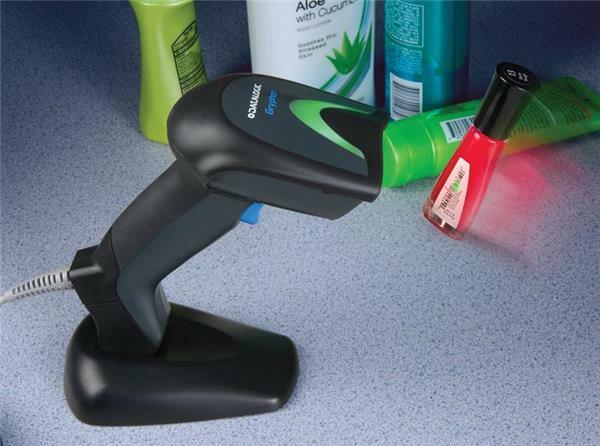 Cordless products are available with Datalogic’s STAR Cordless System or Bluetooth® wireless technology for radio connectivity.